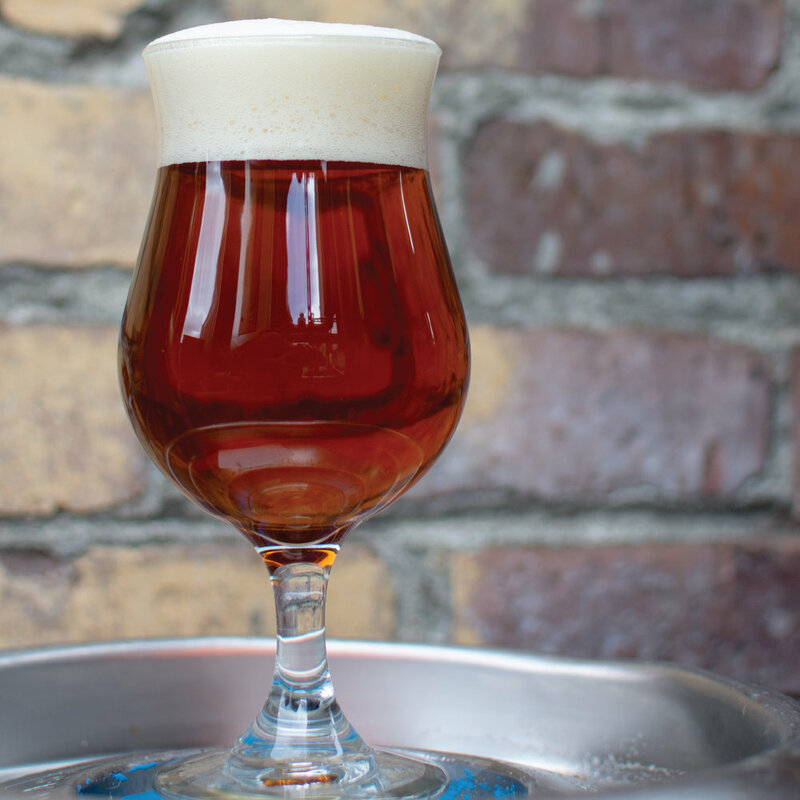 Just in time for the longer and warmer late winter days, we introduce our new Belgian Pale Ale, de Belg (de-belgh). The beautiful copper color sets on your palette like a PNW sunset in January. Notice the aroma first; takes you back to your first trip to Europe, right? Expertly balanced, exotic, complex with herbal spice and notes of biscuits and pear butter.